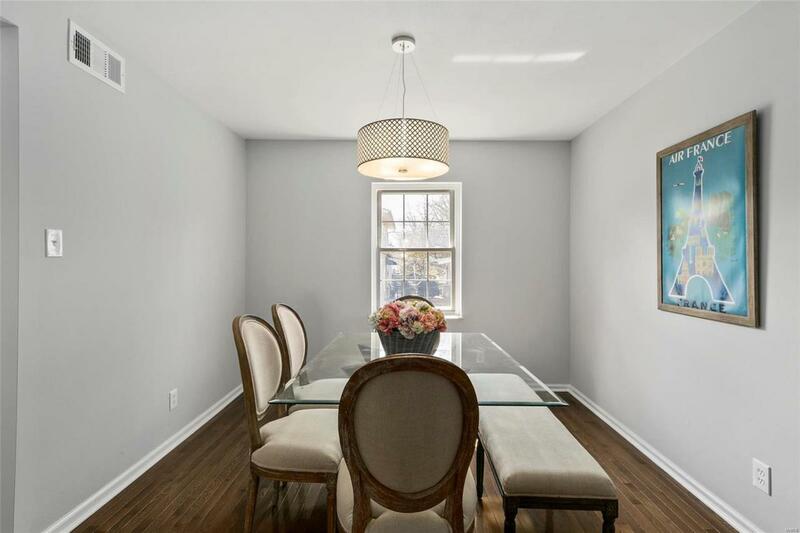 Stunning, fully renovated upper-level Kirkshire Condo in the heart of Kirkwood. 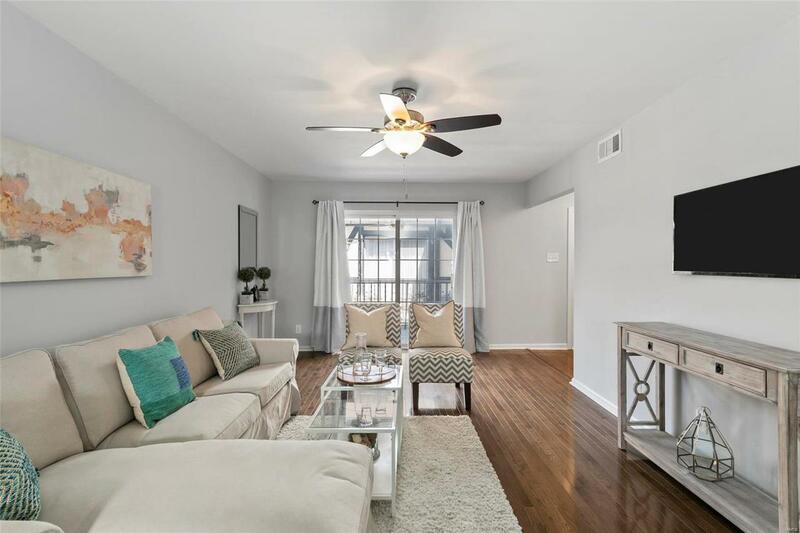 1035 Woodgate boasts a NEW updated kitchen with white shaker cabinets, breakfast bar, beautiful WHITE MARBLE countertops, a stainless steel sink, UNDER CABINET LIGHTING, subway tile backsplash, and stainless refrigerator, range, dishwasher, and microwave. Beautiful hardwood flooring throughout. The spa-like hall bath is FULLY UPDATED including new Porcelain Tile Floor, New Restoration Hardware style vanity and new toilet. 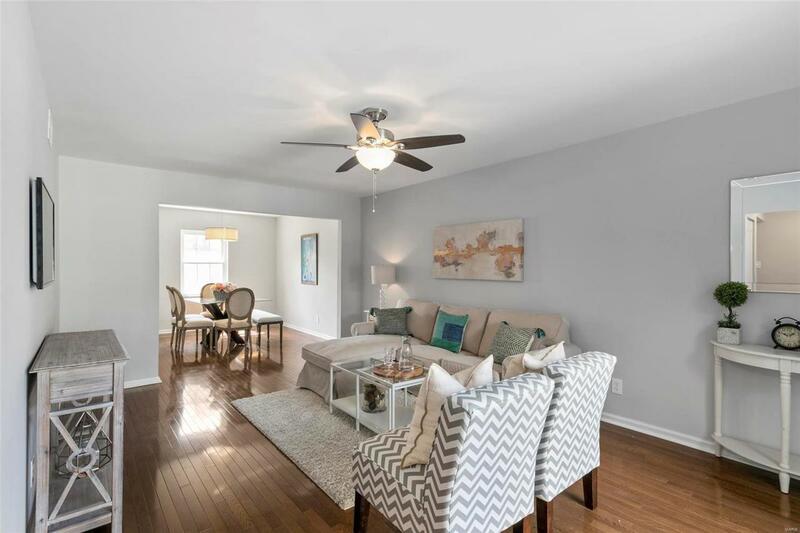 The LARGE master bedroom has a walk-in closet and another FULLY UPDATED MASTER BATH. The spacious second bedroom has a large closet and a new Hunter ceiling fan. 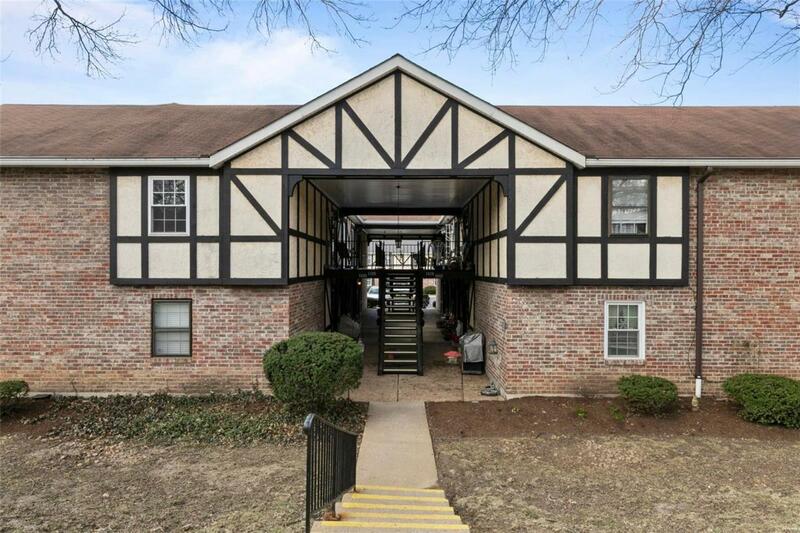 Additional features include new lighting, fresh paint throughout, LARGE IN-UNIT LAUNDRY ROOM, and a one year HOME WARRANTY. Seller is a licensed Missouri Real Estate Broker. Vitals Creatd Prior 9/28/83 Resale Cert Reqd. Listing provided courtesy of Newcastle Real Estate Llc. Listing information © 2019 Mid America Regional Information Systems, Inc.